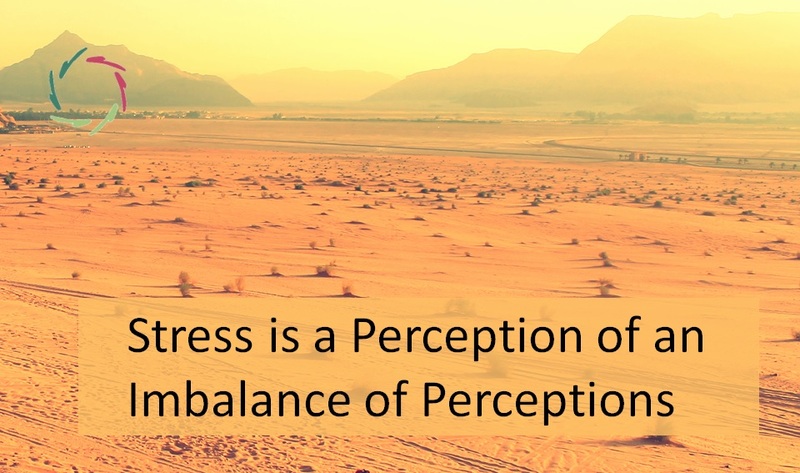 Stress is played out at the level of perceptions. That doesn’t make it less real or bodily or worthy of many people’s attention or less capable to deeply influence the bottom line of any company. 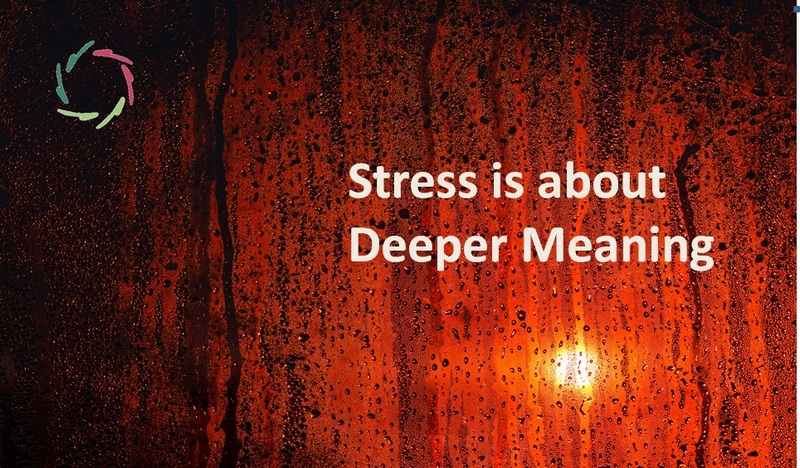 It’s always important to note: the fact that stress is a perception, doesn’t make you guilty. It doesn’t make you a weak person. It also shouldn’t diminish responsibility of others. We are all responsible for ourselves and each other. Blaming others makes a world of increasing guilt and diminished caring. Shared responsibility makes a world of diminishing guilt and increased caring. So, without guilt, you might be ready for the following. As any feeling, one can approach it from a psychological viewpoint and from a somatic (bodily) viewpoint. What you approach, is the same thing: a body-mind happening. The focus of AURELIS is the psychological viewpoint. are generally seen as quite distinct from one another. This has been the case for many centuries in the past. Yet brain science shows that cognitions (thoughts) and emotions (or feelings) are inseparable in many ways. Psychologically, w can differentiate them in more abstract ways, yet in our concrete human mental processing, thinking and feeling are much closer together than is generally thought and has been thought. 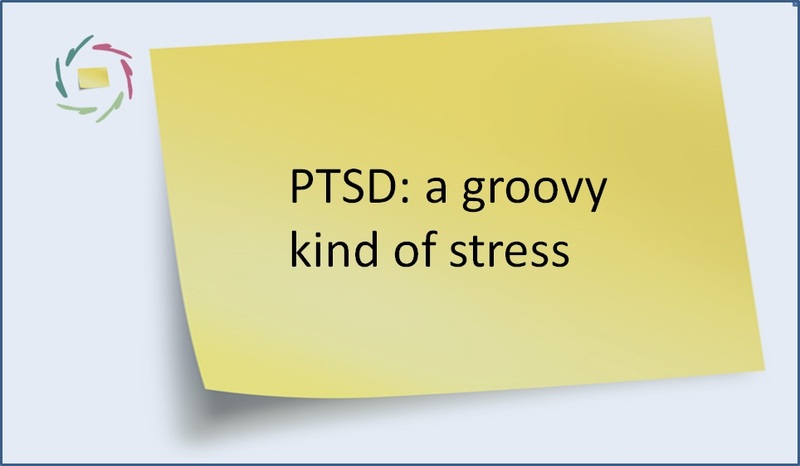 of ‘stressors’ (= stress inducing circumstances). of not being able to -> perception makes that what one is not ‘able to’ more or less insurmountable. which – not to make things unduly complex but also not too simple – can be seen as part of the perception itself. 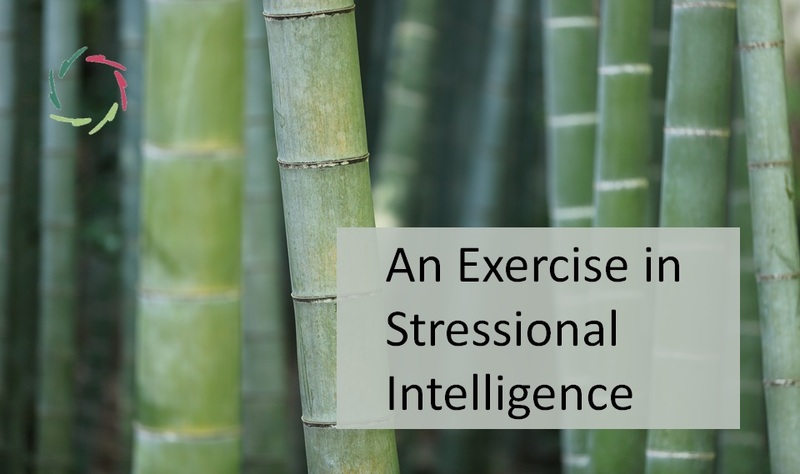 For instance, one feels one’s body react, then incorporates this into his perception of why the body would be reacting this way… which also aids in forming the perception itself. This may all be a bit counter-intuitive. That’s why its being based on science is important. Even so, it’s always OK to remain skeptical and feel at yourself whether you may agree. The conclusion of all this is that you, dear reader, are mainly responsible for your stress and that of other.